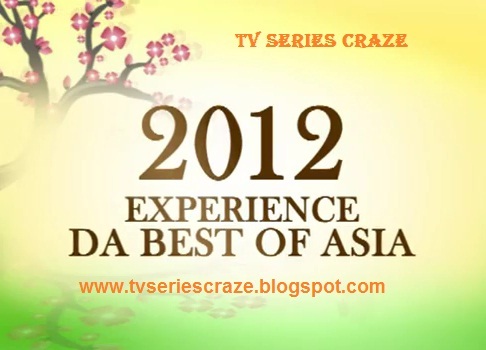 The Teaser of ABS-CBN's Upcoming Asianovelas for 2012! The Kapamilya network will once more prove that they are the so-called "first and true home of Asianovelas" as they will bring us fresh, new, and exciting Asianovelas for this year. As an opening salvo for 2012, ABS-CBN first airs the hit action-drama romance Koreanovela "City Hunter" starring the Asianovela Superstar Lee Min Ho! The said Koreanovela is now conquering the Primetime and is one of the most-favorite TV series. But aside from "City Hunter," do you know the other Asianovelas to be offered by the Kapamilya network this year?! Romance, comedy, drama, and combination of these are yet to come in this exciting Asianovela offerings from ABS-CBN! Of course, the lineup also features the return of the well-loved Korean stars like Wu Chun and Yoonha.